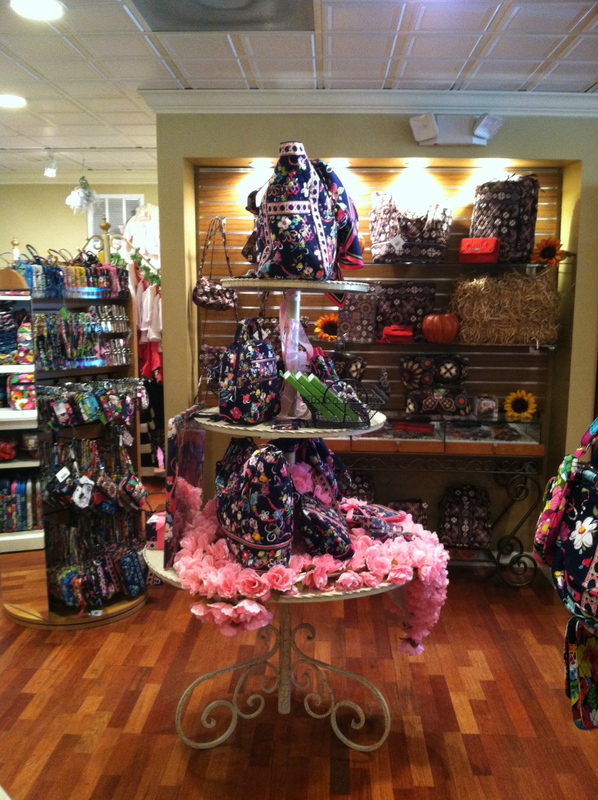 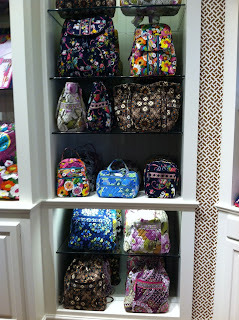 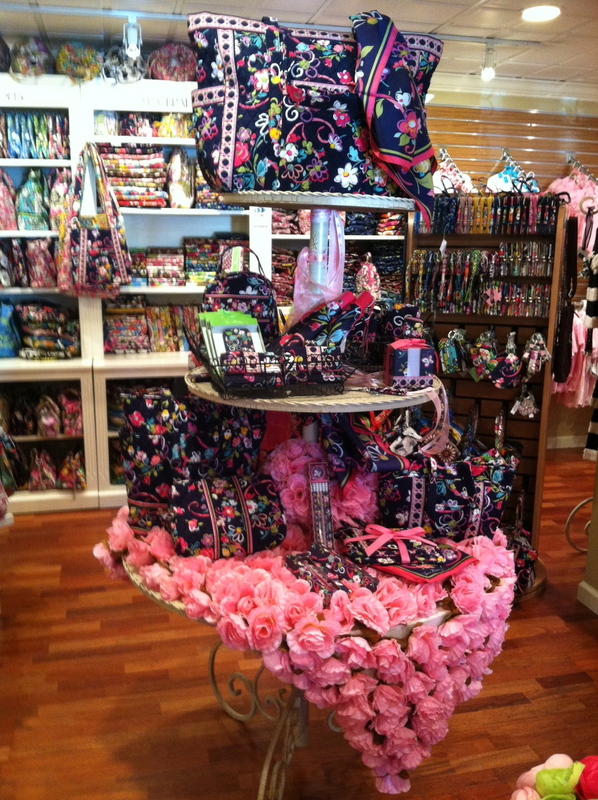 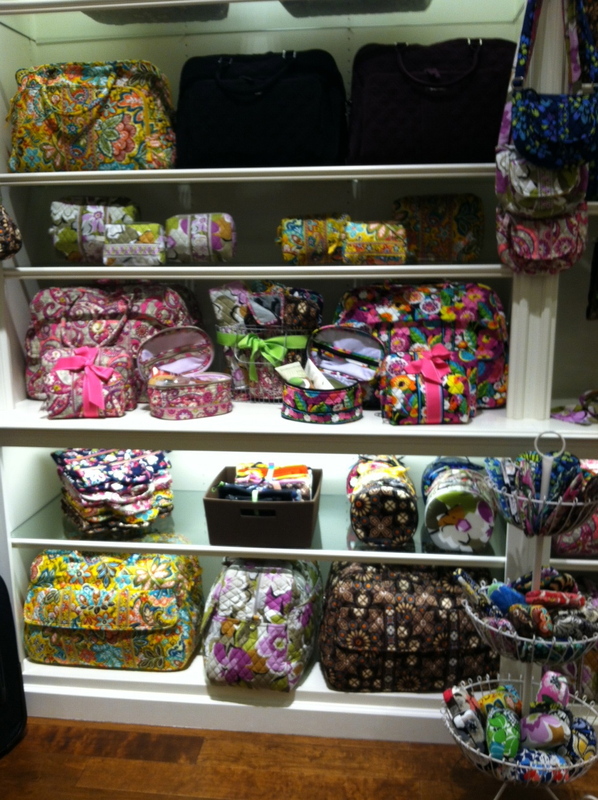 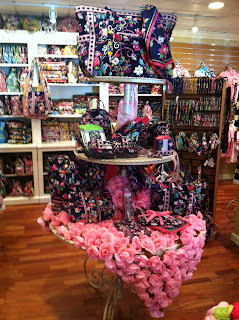 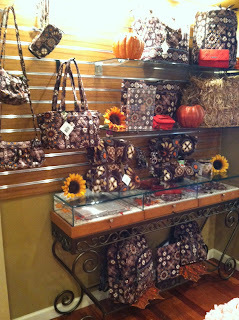 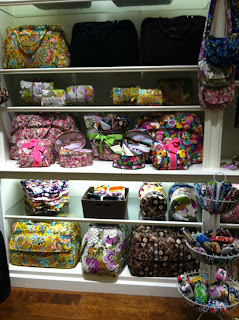 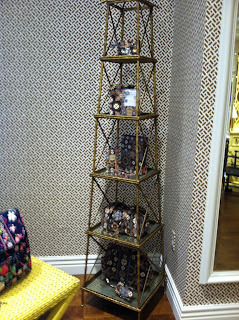 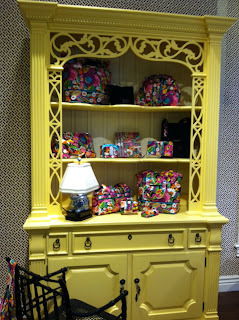 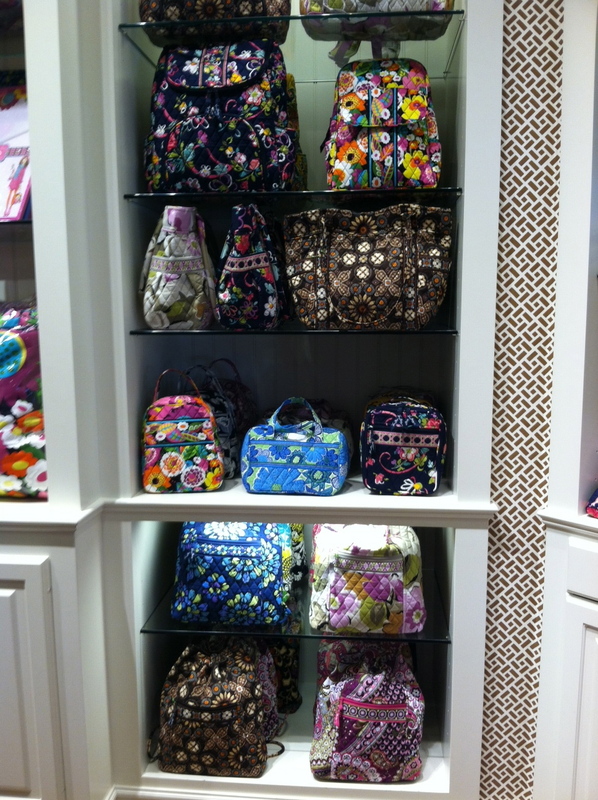 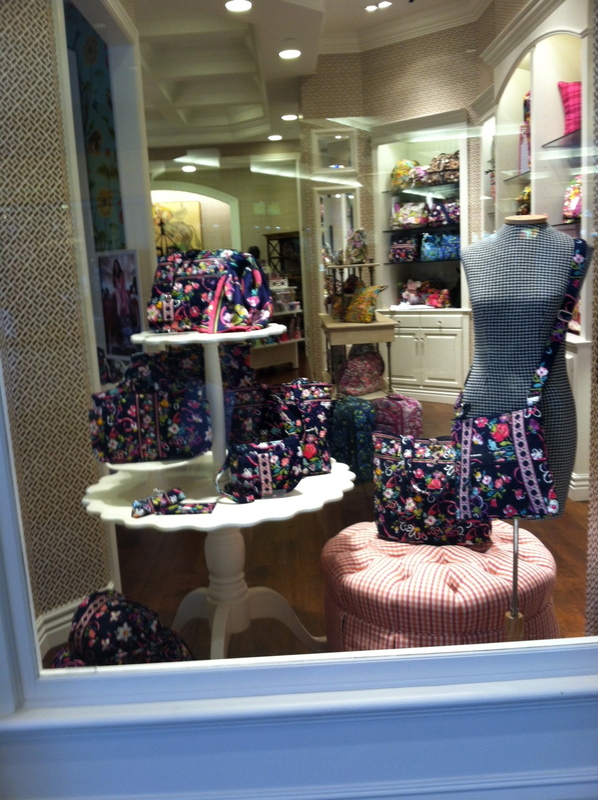 I can't wait until the new Vera Bradley store opens in Rochester (NY) !!! 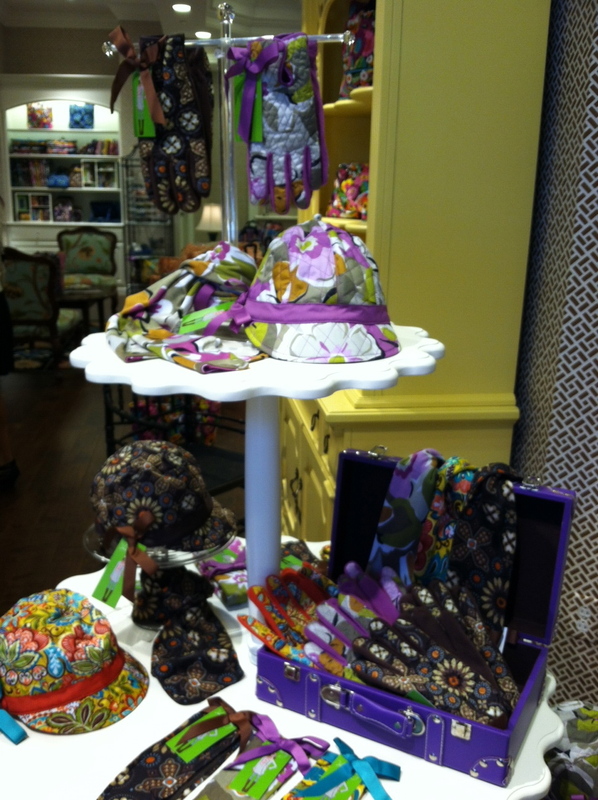 Hat, gloves and scarf!!!!!!!! I cant wait!!!!!!!!!!! The newsgirl hats are darling!